VIP 360 VR tours offer the perfect, modern way to market luxury yachts. The high definition and fully immersive experience enables any potential customer to step aboard from wherever they may be in the world. A clever use of meta tags can be used to highlight key features and details as is demonstrated in the example below. VIP Works in partnership with leading estate agents, providing them with the tools and expertise to be able to offer the modern and up to date marketing services that their clients expect. Welcome diners into your beautifully designed environments. Let them get a sense of the atmosphere and location before even stepping foot through the door. Boost bookings and engage young renters in a new way by embedding virtual reality in your booking experience. Now more than ever, travelers want to know what they’re getting and feel certain that their limited time off will be spent well. Showcase rooms and facilities. Let clients arrange bookings, check out menus all from within the VR tour. Allow privileged access to national heritage sites. Let users experience the feeling of stepping foot inside treasured national monuments. Promote tourism and engage the young through unique, immersive experiences. Let your buyers step foot onboard the luxury yacht from anywhere in the world. The VIP tour can also highlight the key features and exclusive details that make the Yacht so special. 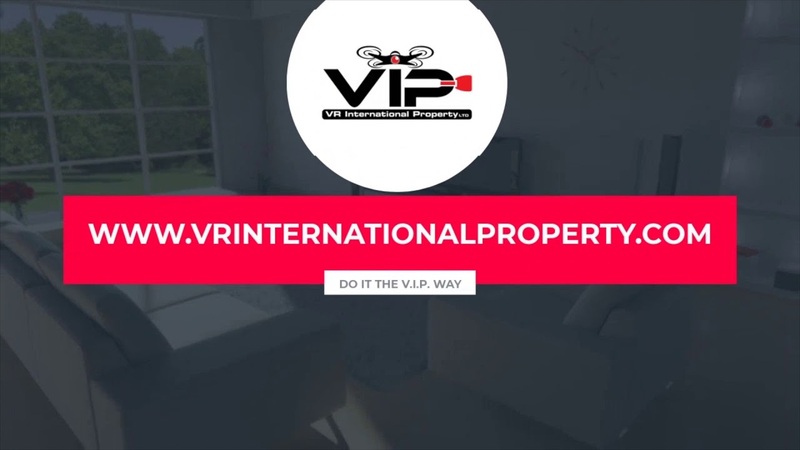 VIP Vr International Property is the home of immersive 360 property tours. Search for international property to buy or rent and take a tour, all from the comfort of your own home!